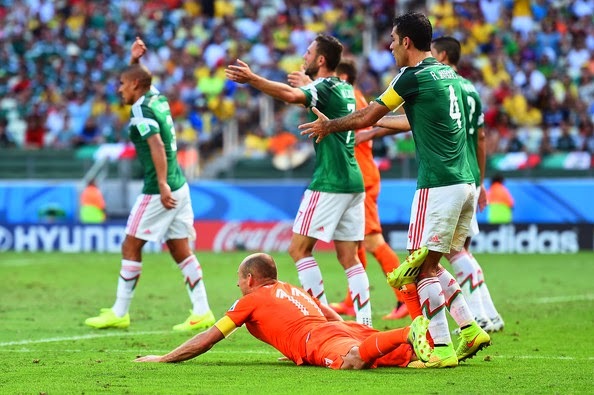 Arjen Robben courted further controversy at the World Cup by insisting he was fouled for the penalty that led to Holland's last-gasp 2-1 win over Mexico, but apologised for diving earlier in the match. The winger was accused by the Mexico coach, Miguel Herrera, of committing three dives during the match in Fortaleza that saw Holland go through to the quarter-finals of the World Cup. However Robben said in quotes attributed to Dutch television channel NOS: "The one at the end was a penalty, I was fouled. At the same time I have to apologise in the first half I took a dive and I really shouldn't do that. That was a stupid, stupid thing to do but sometimes you're expecting to be struck and then they pull their leg away at the last minute." Herrera said the Portuguese referee, Pedro Proenca, should have taken action against the Bayern Munich winger, who went down under a challenge by Mexico’s captain, Rafael Marquez, in injury time. "Robben did three dives and he should have been cautioned,” said Herrera. “You should caution a guy who is trying to cheat and then if Robben did it again he would be sent off." Holland won thanks to Klaas Jan Huntelaar's extra-time penalty, after Wesley Sneijder's 88th-minute volley had equalised Giovani Dos Santos' goal. Herrera claimed Mexico had been victims of bad refereeing in their group matches against Cameroon and Croatia as well. 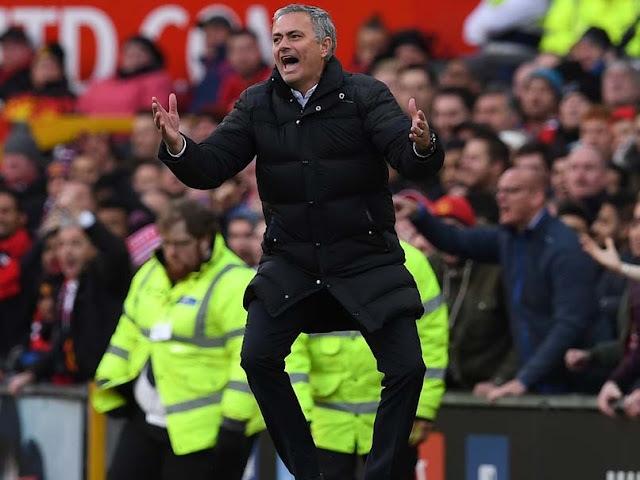 "Out of the four matches here, in all of them the refereeing was disastrous,” he said. “Robben did three dives and he should have been cautioned. You should caution a guy who is trying to cheat, and then if Robben did it again he would be sent off. And why did Fifa choose a referee from the same confederation as Holland instead of one from South America, Asia or Africa? "The doubtful decisions were always against us. We have to say it in capital letters, in three matches we had horrible refereeing. The man with the whistle knocked us. I want the referee committee to take a look and that the referee goes home just like us." Herrera also attacked organisers for making the teams play in the heat and humidity of a 1pm kick-off in Fortaleza. "What goes against football is to have to play in these conditions,” he said. “The players were suffocated by the sun, heat and the humidity." Holland’s manager, Louis van Gaal, admitted he used Fifa's new official cooling breaks – allowed during certain temperatures or humidity levels – to instruct his players on a change of tactics: "I moved to a 'plan B' and yes I did that in the cooling break but that's a clever way of benefiting from these breaks." Nico Rosberg extended his championship lead over Lewis Hamilton to beyond a race victory for the first time this season after winning a tense, closely-fought Austrian GP. Although a pair of mistakes in qualifying had left Hamilton a seemingly costly six places behind his Mercedes team-mate on the grid, a stunning start to the race saw the Briton gain four places by the second corner and then end the opening lap right behind Rosberg in fourth as Williams' front-row starters Felipe Massa and Valtteri Bottas led the opening stint. 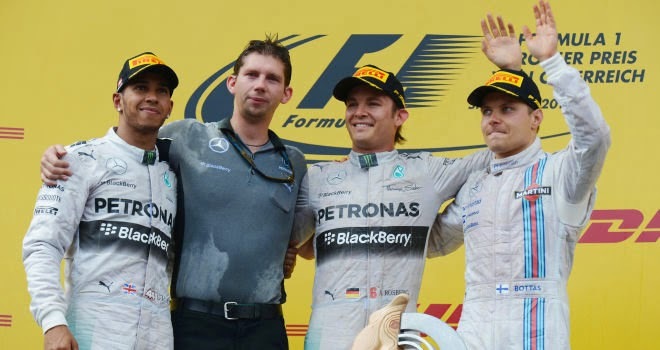 However, in a compelling 71-lap race around the Red Bull Ring in which the day's critical moves largely occurred around the two pitstop phases, Hamilton's two stops proved a combined total of 1.9 seconds slower than Rosberg. At the first round, Rosberg managed to jump both Williams' while Hamilton only managed to get one FW36 thanks to an opportunistic move on polesitter Massa at Turn Two after Williams, seemingly focusing on ensuring the optimum strategy for their two cars, stayed out several laps longer. The middle phase of the race saw Rosberg, Bottas and Hamilton run in increasingly close company at the front, especially after the title leader made a mistake under braking for Turn Two and ran wide over the asphalt run-off area. Attempting to undercut the lead Williams at the second stops, Mercedes then pitted Hamilton first but a four-second service meant that the Briton lost further ground to Rosberg, whose own stop a lap later was a second quicker. The one solace for Hamilton was that an impressively quick time on his first flying lap on fresh tyres at least allowed him to leapfrog Bottas for second place. But that was where the 29-year-old would stay until the chequered flag, despite a late attack on the lead Mercedes, who locked up at Turn Three on the final lap, with Rosberg's third victory of the season meaning he opens up his largest points advantage so far - 29 points - ahead of Hamilton's home British GP in two weeks time. Williams will head to their own home event in particularly high spirits after claiming their first podium in two years with Bottas in third and fourth place with Massa, even if the Grove outfit did look capable of winning until the final stops. Yet the bigger picture for revitalised former champions is that their 27-point haul from Austria represents their highest since the current points format was introduced in 2010 and, crucially, lifts them ahead of McLaren and just two points behind fourth-placed Force India in the Constructors' Championship. Although leading the opening stint, Massa slipped to fourth after a particularly slow opening stop and then lost further ground to Bottas behind the long-running Force India of Sergio Perez, the man who earlier in the week the Brazilian admitted he would "think twice" about passing the Mexican again after their spectacular collision in Canada. While the pair didn't go wheel-to-wheel on this occasion, Massa's delay did allow his former team-mate Fernando Alonso to close up on him, the Spaniard making light of Ferrari's continued troubles to finish just a second behind the Williams in a quietly impressive fifth place. After a 30-lap opening stint, Perez came home a fine sixth ahead of McLaren's Kevin Magnussen, but it proved to be a largely forgettable home race for World Champions Red Bull who experienced arguably their least competitive race in recent memory. While Daniel Ricciardo, the race winner in Montreal just a fortnight ago, only salvaged eighth place via a last-lap move on the second Force India of Nico Hulkenberg, Sebastian Vettel's season had already taken another turn for the worse with his third retirement of the year. After qualifying only 12th, the World Champion did initially make good ground off the start but fell a lap down when his RB10 started crawling round the lap when it lost drive, only to suddenly power up again. By then, however, Vettel's chances of a points-paying result were effectively over and after a later collision with Esteban Gutierrez's Sauber prompted a nose change, Red Bull chose to cut their losses and retire the car. Another past title winner, Kimi Raikkonen, experienced another low-key day and came home five places behind Ferrari team-mate Alonso in tenth place, as Jenson Button missed out on points. Liam Williams has apologised to his team-mates following Wales' 31-30 defeat by South Africa in the second Test, says head coach Warren Gatland. Wales were leading 30-24 when referee Steve Walsh awarded a penalty try after Williams shoulder-charged Cornal Hendricks into touch just short of the try line. Morne Steyn converted to deny Wales their first Test win in South Africa. "He's devastated about that and apologised to the boys," Gatland said. "At this highest level, you just do not get away with anything and you've got to be squeaky clean. "There were a few indiscretions that were costly to us and I think he'll learn from that experience and hopefully he doesn't do it again." Gatland said he had no problem with Walsh's decision to award the late penalty try - South Africa's second of the game. "We've made an error defensively, which is disappointing," Gatland added. "Hendricks has got outside George [North] and unfortunately Liam's come in and led with his shoulder. "I don't have an issue with the decision." Tries from Jamie Roberts and Alex Cuthbert had put Wales in control in what was a dominant opening 25 minutes. But with Luke Charteris and Dan Biggar sin-binned, South Africa got back into the game through a penalty try and a Cornal Hendricks effort. Ken Owens' try extended the lead early in the second half, but Willie Le Roux's try and a converted penalty try gave the Boks victory. 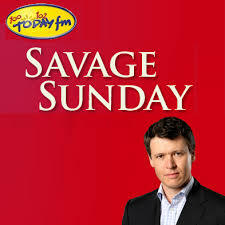 "We were playing really well at 17-0 up and we've gone from a good position [and] quadrupled our errors," Gatland said. "We've gone from a penalty to another penalty to a yellow card to another yellow card and again at this level, with top-quality referees, you don't get away with that. "Those are big moments in the game where you're under a bit of control and we said to our players it's about game management." 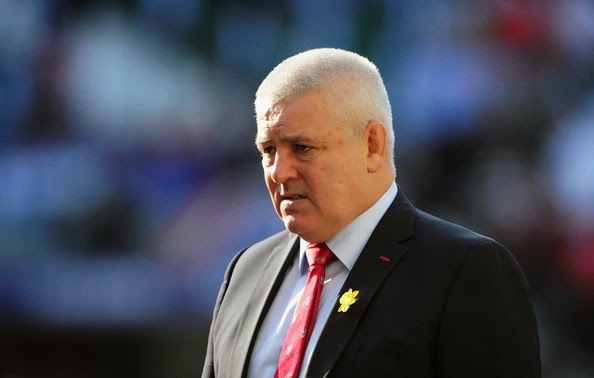 New Zealander Gatland described the second Test defeat as one of the worst experiences of his coaching career as Wales failed to record what would have been only their second victory over South Africa. "I'm pretty gutted about it. I'm proud of the performance, the turnaround and how the guys fronted up," Gatland said. "It just shows you at this level it's about playing for the whole 80 minutes and being accurate when you do come under some pressure. "I think it was a game that was there for us to win, but the best teams in the world never give up." 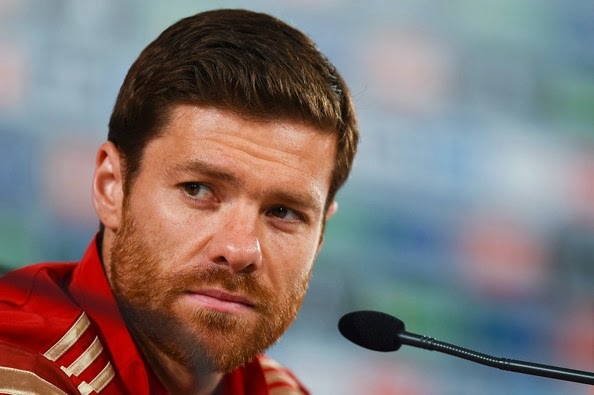 Xabi Alonso says his country's dominance of world football is over after the defending champions' shock World Cup exit in Brazil. Defeat by Chile after a 5-1 thrashing by the Netherlands means the Euro 2012 winners cannot qualify from Group B. "We didn't know how to maintain our hunger or that conviction needed to win a tournament," said the 32-year-old Real Madrid midfielder. "The joy and success we've experienced is over." On Tuesday, the former Liverpool man claimed media reports that the current generation were past their best were "a little exaggerated", but speaking after their latest loss, he said: "Normally cycles come to an end after a defeat. "Maybe it would be best to think about making changes." Spain manager Vicente Del Bosque says there will be consequences of his side's exit and hinted his six-year reign as national boss may be coming to an end. "It's true that when such things happen during a World Cup or a tournament such things have consequences," he said. "We have time to analyse that and it is not the right time now. There will be time to think and reflect what we are going to do. "I think this team is good but we have to take a decision about what is good for Spanish football and that applies to myself as well." He said his side were "sluggish and not brave enough" in the 2-0 loss to Chile, while captain Iker Casillas admitted that "the commitment wasn't there". "From the very first moment everything went awry," said the goalkeeper. Spain went into the tournament having triumphed at their last three major tournaments - the European Championships of 2008 and 2012, and the 2010 World Cup in South Africa. But La Roja's campaign in Brazil got off to a humiliating start when the Dutch came from behind to rout them in their opening game and when they succumbed to two first-half goals by Eduardo Vargas and Charles Aranguiz at the Maracana on Wednesday, their reign as champions came to an abrupt halt. On Monday, Spain face Australia, also eliminated after a 3-2 defeat by the Netherlands, in a battle to avoid finishing bottom of the group, while conquerors Chile take on the Dutch for top spot in Group B. The South American side's coach Jorge Sampaoli had some sympathy for Spain and described his side as the "rebels" of the tournament. "In football everything changes," said the Argentine. "Spain has played very well over the years and had wonderful performances but today that generation of players couldn't keep that success going, and that's normal because success is not forever." He added: "We have a chance to see if this is the best Chile team ever but that is something we can only say after the tournament is over. "We were very courageous in the way that we played and you could say that we are the rebels of this tournament." Rory McIlroy feels an Olympic medal does not hold the same importance as a major championship – but that doesn’t mean he won’t be trying to win one in Rio. The 25-year-old announced on Wednesday that he would represent Ireland at the 2016 Games, just as he did throughout his amateur career and twice in the World Cup. "The majors in our sport are the biggest and best prizes in the game." McIlroy, who could have been part of the Great Britain squad, had considered not even taking part in the Olympics to avoid any controversy, before eventually coming to what he described as the “right decision”. However, having won the US Open and US PGA Championship already in his career, he admits striking gold in Brazil still wouldn’t hold the same level of satisfaction as a winning a major. "An Olympic medal is still not as big as a major championship but it's up there," McIlroy said. "The majors in our sport are the biggest and best prizes in the game. "Maybe give it four or five Games down the line and maybe one day the Olympics will be able to get up to that level, but for me the four major championships are the biggest prizes in our game." Graeme McDowell welcomed McIlroy's announcement, which could see the Ryder Cup team-mates reunited in Rio, and said he had not received any negative reaction to his choice of Ireland. 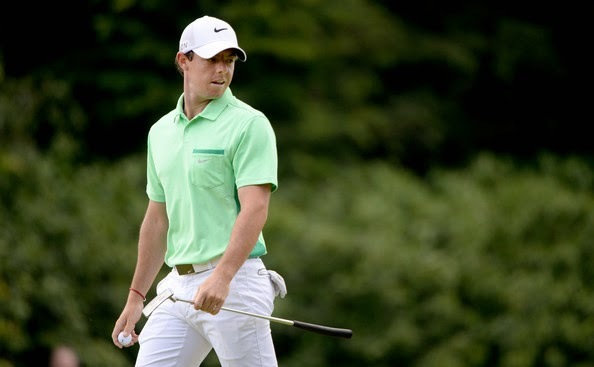 Rory McIlroy has decided to represent Ireland in the 2016 Olympics. "I think it's great that he's put it to bed at last," McDowell said. "We are in a very unique scenario in Northern Ireland. We could easily declare for Great Britain or we could easily declare for Ireland. 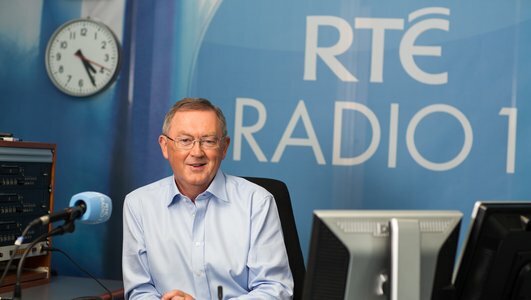 "We have all-Ireland teams and we have sports which are split; obviously soccer is two teams and rugby is one team. To me, golf is always an all-Ireland sport." El dia mas largo could be the motif for June 17th in Spain as one dynasty heralds in change after 39 years in power as the sun sets in Madrid. And another readying for war in the southern hemisphere thousands of miles away in territories discovered by Amerigo Vespucci . In battle of a sporting kind – but probably carrying the real hopes of the nation more so than the monarchy. In the Palacio Real King Juan Carlos has confirmed his abdication in the palace that has held a key place in Spanish history, both of the Royal kind and that of the Franco years. With his son Felipe VI taking on those symbolic powers of State ahead of the more formal coronation ceremony on Thursday. Even if a more austere and humble nature. Ironically on the feast of Corpus Christi and a public holiday. The backdrop of one reign at an end is perhaps lower on the Richter scale of concerns for the average Spaniard. Many of whom oscillate closer to the idea of a Republic, yet have a high regard for King Juan Carlos thanks to his role in the Spanish political transition in the mid-1970’s. Particularly after the failed military coup by General Tejereo in 1981 when the King stood steadfast behind the democratic process. Albeit fragile at the time. His more recent years though have dragged the Bourbon monarchy into the tabloids with the elephant hunting accident in Botswana the greatest perceived misdemeanour. Not forgetting the travails of his son in law – married to the former Princess Cristina = all currently winding their way through the judicial system. However on the eve of a possible long weekend, heralding the summer officially, the other king of the people Vicente del Bosque is to name the squad that will do battle with Chile in the Maracana Stadium. And of battle is the reality after the failure against Holland in the opening match with a loss by 5-1. The first defeat in about 33 competitive games and ending the run of this triple trophy winning team – after securing the Euro’s in 2008 and 2012. With the World Cup win thrown in 2010. Only losing out to Brasil last year in Confederations Cup final to stop the setting even more records. Such was the catastrophe last week that it raised many questions. 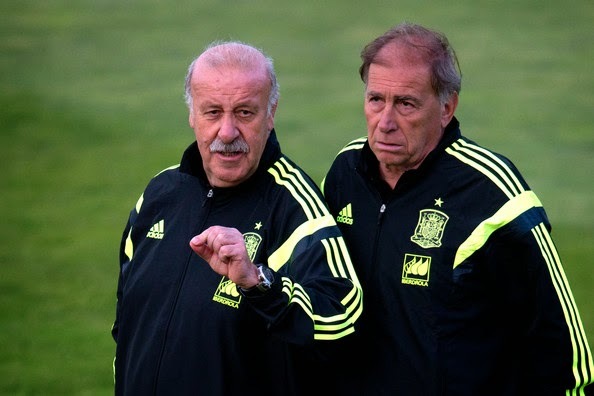 Ranging from the Del Bosque’s position or the validity of some of Spain’s stalwarts on the field of play. Indeed a bit of an inquisition as Monty Python might say. Amidst the haste and negativity the national coach assumed relative calm and so did his team, openly admitting that Holland were deserved victors on the night. With only three points dropped after all, despite the five goal thrashing. But for fans the evening kick off against Chile will dictate whether this sporting dynasty is also about to fall. With sacred names like Fernando Torres, Xavi Fernandez, Iker Casillas and Piquet maybe reaching their zenith. Del Bosque will decide on those matters hours before kick off. Already though it seems there will be some team changes with Pedro in; maybe Juan Mata too and even Reina getting run in Rio de Janeiro. 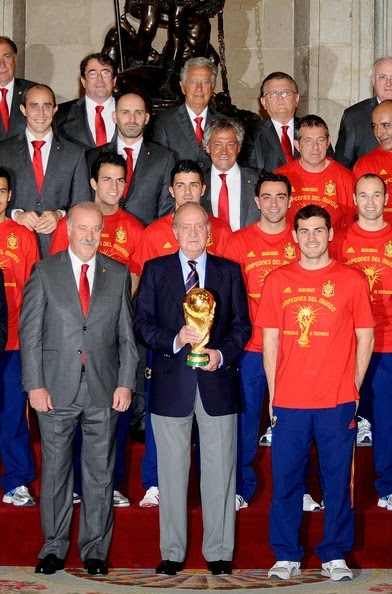 However most know that Del Bosque is not a man of radical changes. Unless it is a last resort. Rio might be that adios for some. What remains clear is that the Diego Costa selection was wrong. Especially after the Champion League injury was a major risk. The reliance on some of regulars was also misplaced in a season where tika-taka of Barcelona and Bayern Munch found little success this year. So the departure of Xavi Hernandez too on the national team maybe nigh. A thought once unheard off. Ironically this week the same player has also not renewed for Barca, which shows that his future now lies elsewhere. If Xavi id dropped then it begs the question why some of those left behind were not right given their form. Or the use of Koke given his good season for Atletico Madrid. 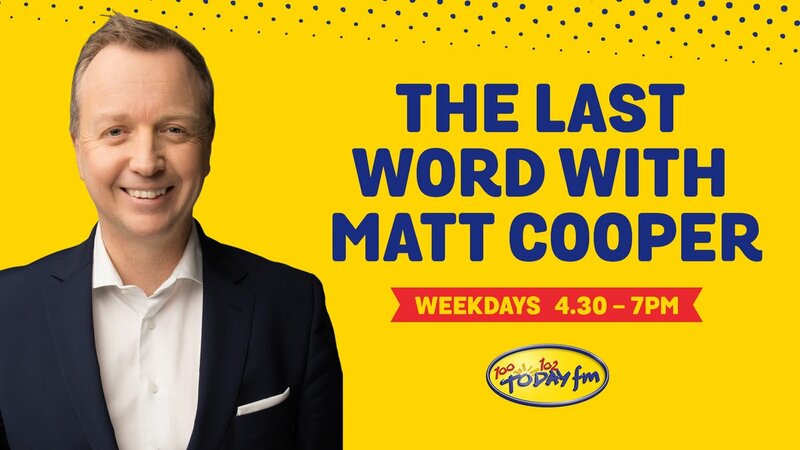 What is true is that the four days since Friday 13th’s stunning defeat has been a long wait. The only statistic in favour that from South Africa where Spain lost to Switzerland in their opening game. And then went on to win. The similarities end there as Spain only lost by one goal. Clearly Louis van Gaal did his homework and with two of his disciples buying into his new strategy. Arjen Robben was like a demon, revitalised and rewired beyond recognition to his effective best. With Robin van Persie doing those things he once did for pleasure at The Emirates. Indeed also for Sir Alex Ferguson. But was unable to all last season. The energy that the win has garnered a Dutch side that are not bereft of their internal dynamics. 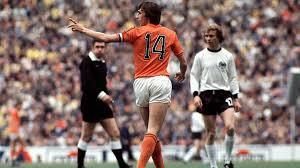 As all Dutch teams have been over the decades at major tournaments. It might be enough though to make them finalists. Or it could be another one off as before. Regardless the Day of Judgment is upon the Spanish team. One that has given much joy to the Spanish people since the former manager Luis Aragones first broke the mould in Austria and Switzerland in 2008. Although now gone from this life, his legacy looms large and will never be forgotten. Nor will the critics in 2008 when Spain were struggling in their early games. Vicente del Bosque carries a CV that equals many of the greatest in the game, and a winner of every title domestic and international as a manager. The match against Chile will dictate whether his reign is now closer to an end. Diego Costa and Fernando Torres have been included in Spain's final squad for World Cup 2014, but Manchester City pair Alvaro Negredo and Jesus Navas were left out. Costa was an injury doubt with a hamstring tear after lasting less than 10 minutes for Atletico Madrid in the Champions League final last Saturday and still faces a race against time to be fit for Spain's first game against Holland on June 13. Torres has endured a tough season for Chelsea, but scored from the spot in the 2-0 friendly win over Bolivia on Friday night. The Spanish Football Federation announced on Saturday that both strikers had made the cut and were in Vicente Del Bosque's final 23-man party for Brazil. It meant no place for Negredo, who enjoyed a flying start to his City career last term, but tailed off badly towards the end of the season. Navas was also left disappointed, along with Fernando Llorente (Juventus), Ander Iturraspe (Athletic Bilbao), Alvaro Moreno (Sevilla) and Daniel Carvajal (Real Madrid). 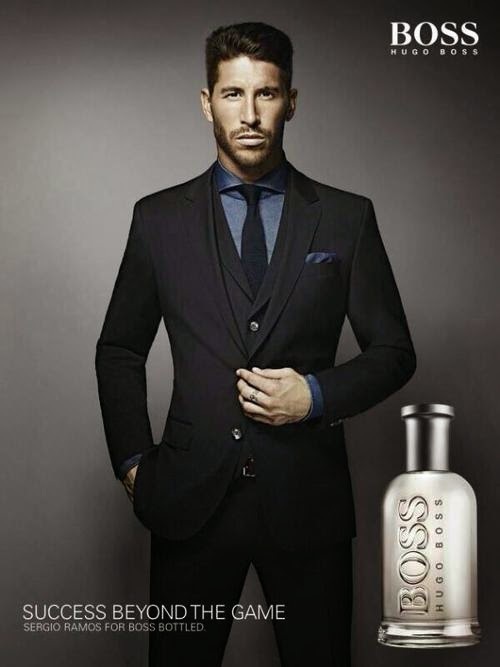 Torres' club-mate Cesar Azpilicueta, Santi Cazorla of Arsenal, Juan Mata and David De Gea of Manchester United and City's David Silva were all included. Chile and Australia are the other two teams in the defending champions' group.